CHRIS BECK // DRUMMER from Boat Safety Films on Vimeo. Produced by legendary master drummer and mentor, Michael Carvin, Beck’s debut recording, The Journey (A.W.M.C. Records, May 18, 2018) meticulously showcases the nuanced composer and leader he is today. 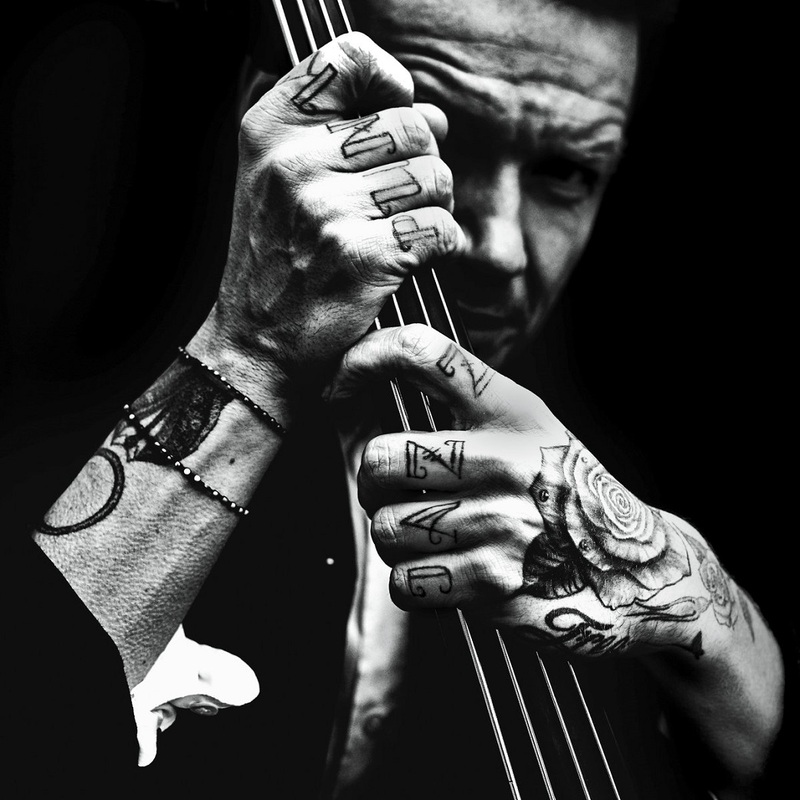 Following years of education under each of the masters, his sound is steeped in the long tradition of this music, while blending his unique vision with a fervent intensity. The Journey serves as a “family gathering” of sorts, featuring some of the drummer’s best friends joining him in the studio (see video) and with whom he will share the bandstand in New York and Philly. Commemorating this momentous time for their brethren, all will be celebrating in New York City at Smalls Jazz Club on May 17th and in Philadelphia, PA at South on June 6, 2018. With the release of his debut album, The Journey, Chris Beck is making a name for himself on the New York scene as a hard-swinging, powerhouse drummer and composer. Honing his craft on the stage with Cyrus Chestnut, Rufus Reid, Mulgrew Miller, Macy Gray, Oliver Lake, Charles Fambrough, Nicholas Payton, Tim Warfield, Bruce Barth, Mark Whitfield, David Murray and Wycliffe Gordon, among others. 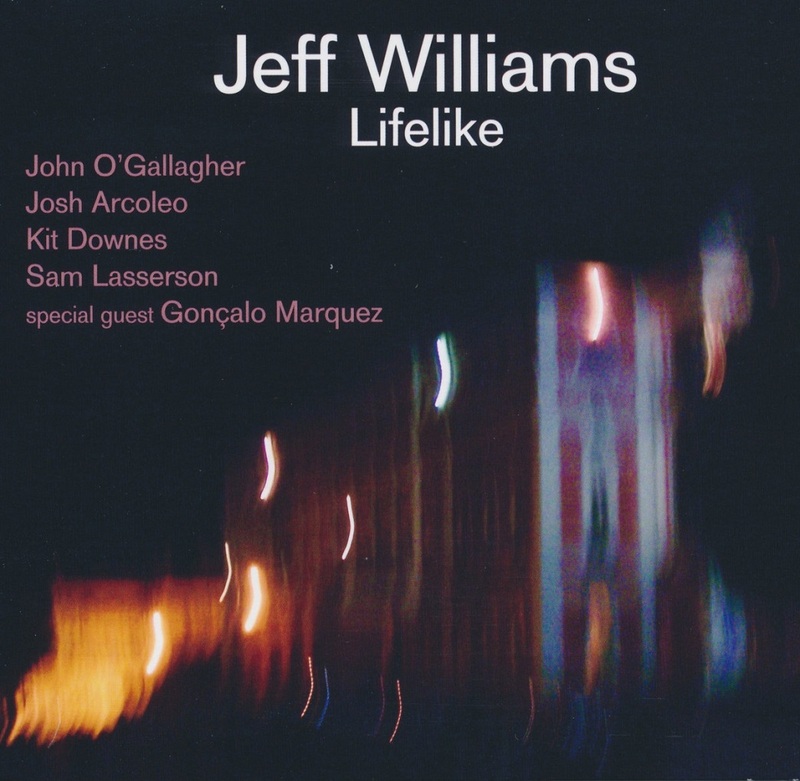 It is no wonder this young Philadelphian has made his place in NYC and the world as a premiere drummer not just in Jazz but in the art of Drumming. The Philly native, born into a musical family and exposed to music from a young age, initially started on the trombone, but quickly moved to the drums, where he felt a natural fit. Steeped in the tradition of the musical legacies of his grandfather, the late Elder Charles Beck; his father, gospel producer Tony Beck; and encouraged by his high school music teacher – there was no question that Beck wanted to pursue a music career at Temple University. Even before graduating in 2004 with a BA in Music, Beck had already recorded two records with Temple University ensembles: Mean What You Say and Room 323, the title track of which is his original composition and was compared by All About Jazz magazine to a Thelonious Monk tune. Beck quickly became the “first call” drummer on the Philly jazz scene, working with the legendary Robert “Bootsie” Barnes, Terell Stafford, Tim Warfield, Jr., Larry McKenna, the late Sid Simmons, and the late Stanley Wilson. While playing with these master musicians, Beck solidified his dedication to preserving the rich history of the straight-ahead style of jazz while starting to make his mark, by infusing his own unique sound. In 2006, Beck moved to New York City to establish himself on the jazz scene. After settling in New York, he began studying with highly esteemed master drum teacher, Michael Carvin. In 2010, Beck graduated with a Master’s Degree in Music from Rutgers University’s Mason Gross School of the Arts, where he studied with Victor Lewis. 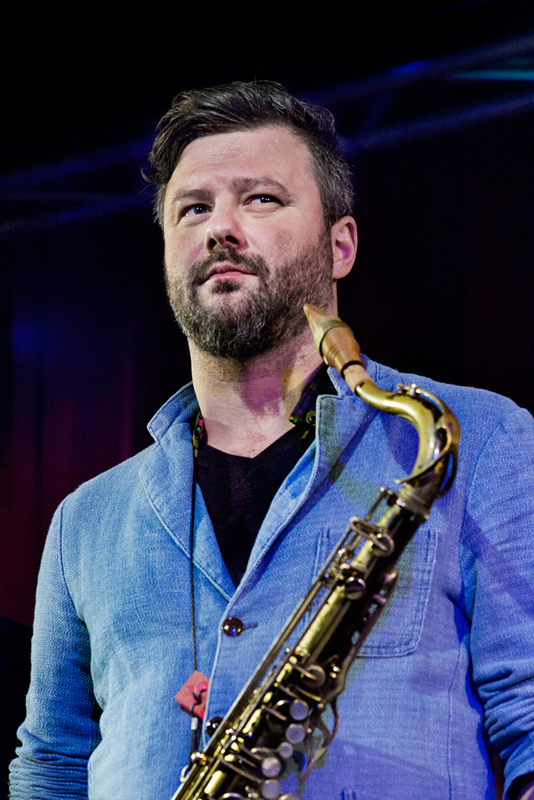 Chris Beck currently performs with Cyrus Chestnut, Oliver Lake, and Grammy nominated Rufus Reid in addition to sharing the stage with renowned musicians such as McCoy Tyner, legendary Motown recording artist Martha Reeves and the Vandellas, James “Blood” Ulmer, The Mingus Big Band, David Murray, Billy Harper, Curtis Fuller, James Spaulding, Harold Mabern, Charles Fambrough, Mulgrew Miller, Wynton Marsalis, Nicholas Payton, Roy Hargrove, Wycliffe Gordon, Orrin Evans, Bruce Barth, Nicole Henry, Jennifer Holliday, Macy Gray, Mark Whitfield, Derrick Hodge, Ralph Bowen, Joanna Pascale, Joe Locke, Duane Eubanks, Eric Lewis, and countless others around the world. For more information, please visit www.cbeckmusic.com. 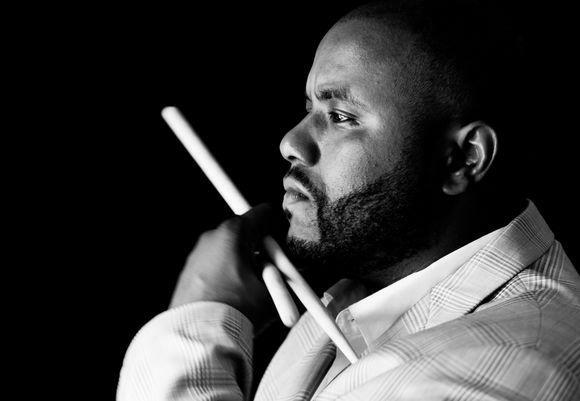 Since arriving in New York from his native Philadelphia in 2006, Chris Beck has made a name for himself as one of today’s premier drummers, traveling the world and working with artists as diverse as Cyrus Chestnut, Oliver Lake, Martha Reeves and the Vandellas, Wynton Marsalis, Rufus Reid and Macy Gray. With his debut release, The Journey, Beck has given us a recording that honestly expresses his emotions and his respect for the straight-ahead jazz tradition. 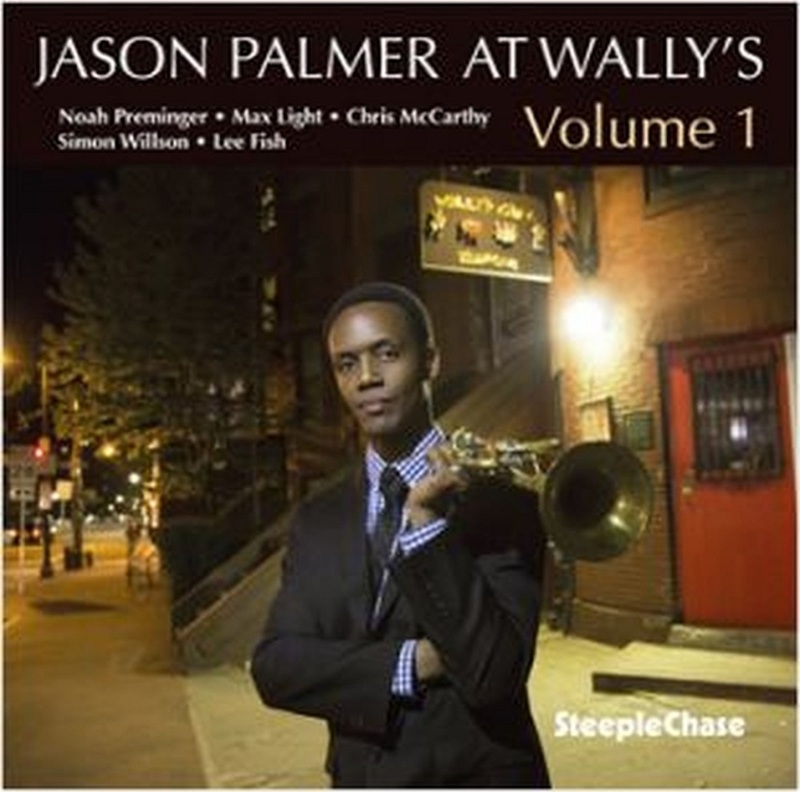 For this session, Chris surrounded himself with some of his best friends: tenor saxophonist Stacy Dillard, trumpeter Terell Stafford, pianist Anthony Wonsey and bassist Eric Wheeler. 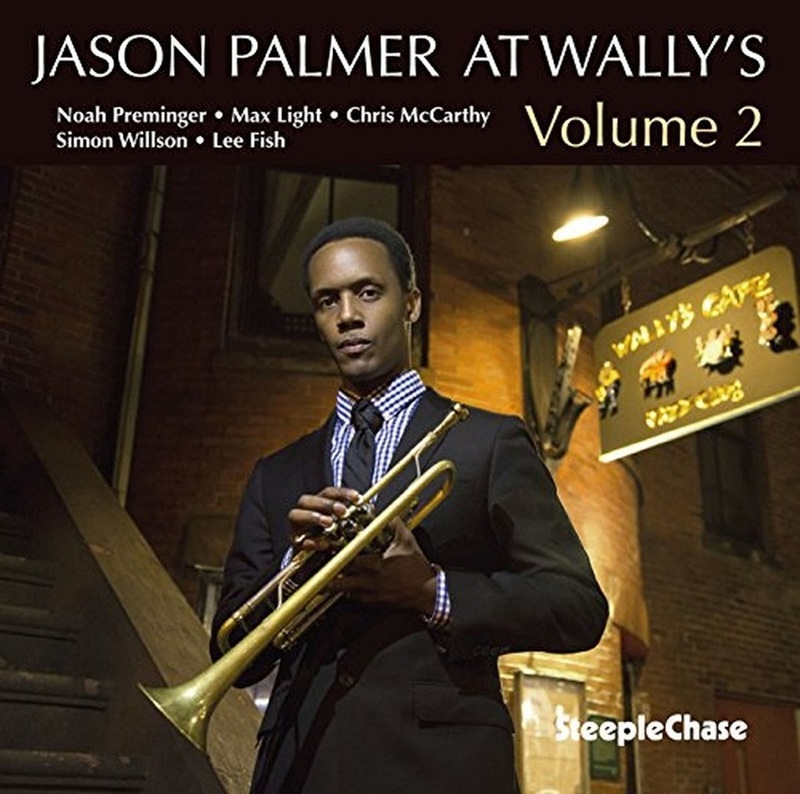 Their camaraderie is immediately evident on the first tune, a driving rendition of Wayne Shorter’s composition "Mahjong." 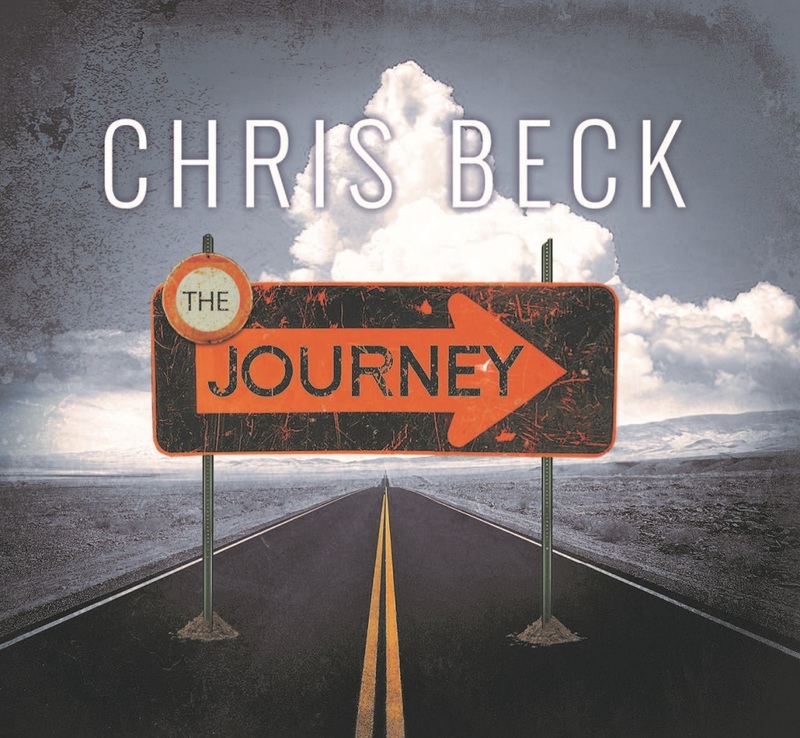 As the tune fades out, you find yourself wanting more — and Chris Beck delivers, filling the album with his own melodic and gospel-tinged compositions interspersed with other jazz standards, including Freddie Hubbard’s "Birdlike" and Quincy Jones’ "The Quintessence." 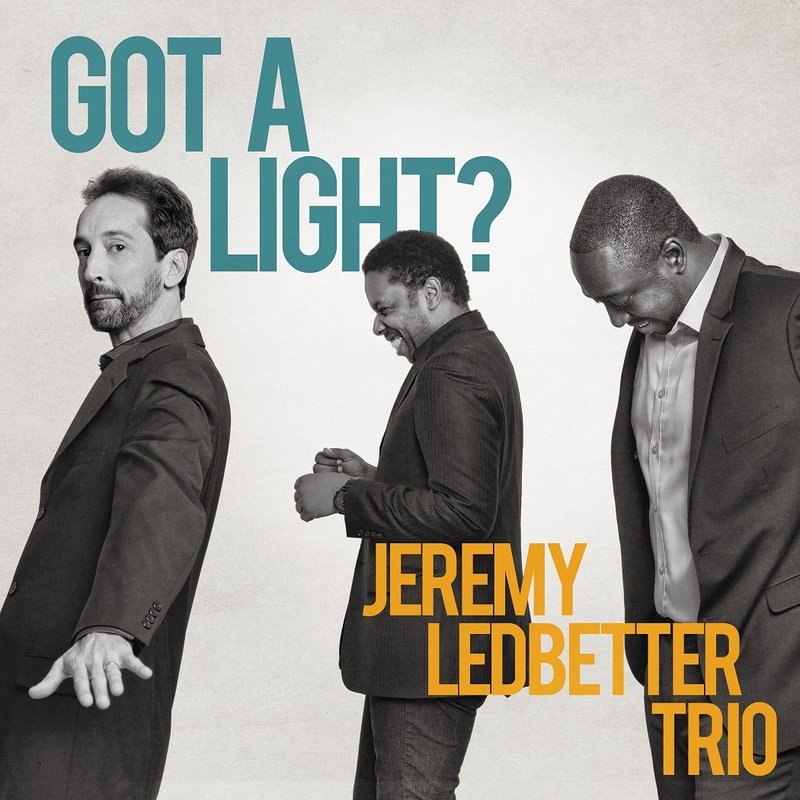 The Jeremy Ledbetter Trio must be seen live and in person to achieve the full effect. For that, we recommend attending our CD Release Concert, one show only, on June 13th at Lula Lounge in Toronto. To stay up to date on everything we’re doing, you can like us on Facebook here. Joan Chamorro keeps woking on his labour of love for music and teaching. 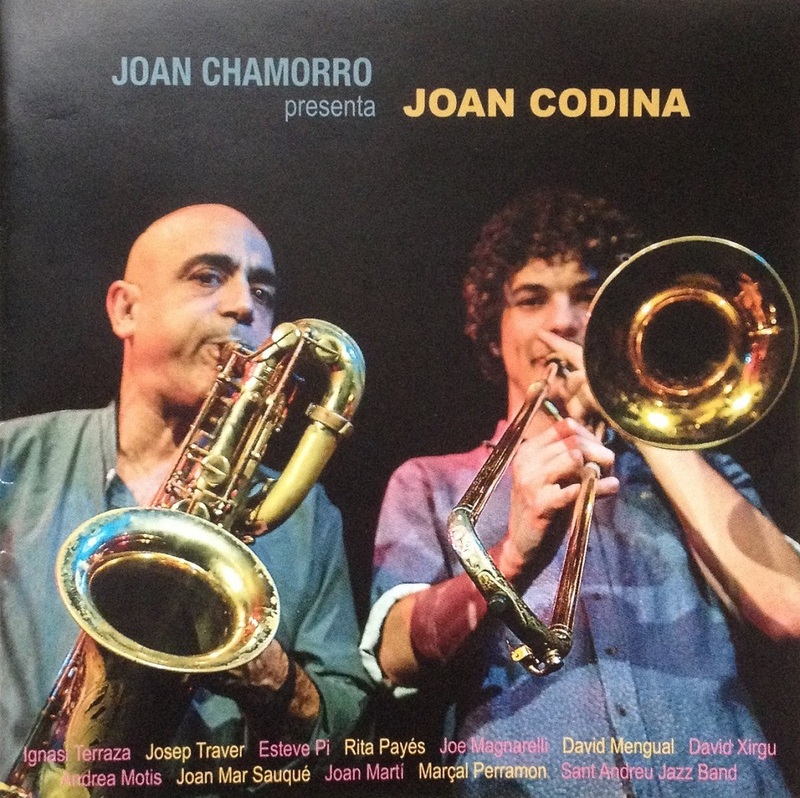 After presenting Andrea Motis, Eva Fernández, Magalí Datzira, Rita Payés, Marc Martin, Joan Mar Sauqué and Èlia Bastida, now it’s time for trombonist Joan Codina. 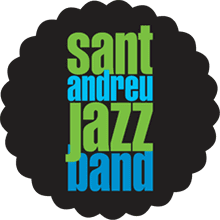 Sant Andreu Jazz Band is a project arising from a music class. Conducted by Joan Chamorro, the big band brings together children between 6 and 18 years old, around a classic jazz repertoire with lots of swing, which gained the public and sold-out some of the most important music auditoriums in Spain. The music of drummer/composer Paul Motian is revered in certain circles of jazz, while resting in obscurity among others. 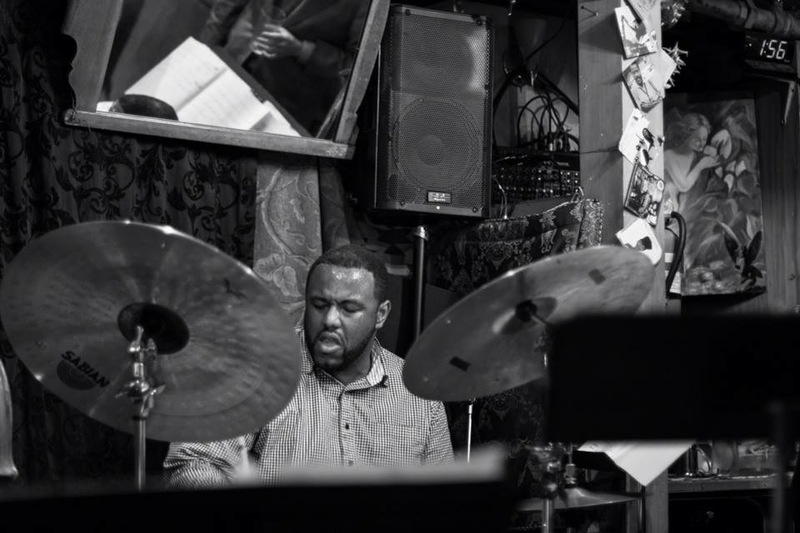 The performing credits of Motian run deep and are extensive, but as a author of highly original music, he lies in the under-documented category. 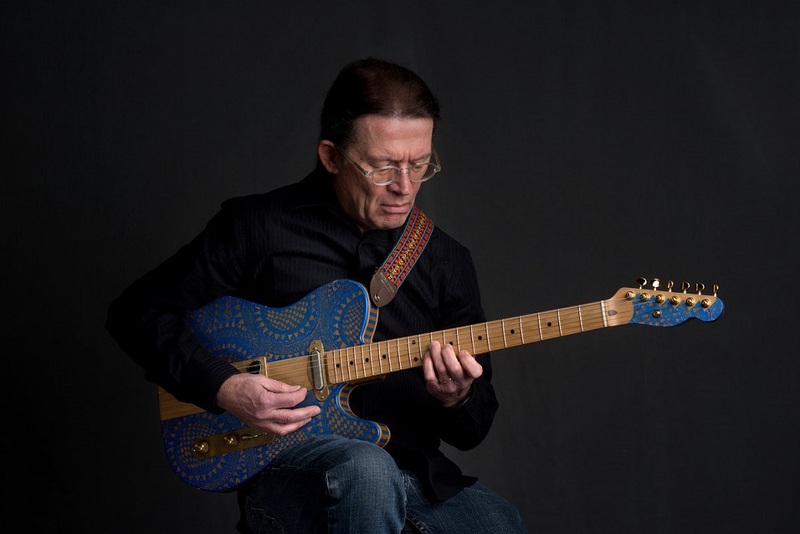 This will not last much longer as, in the years since his passing, his followers are carrying the torch, one such notable being guitarist Carl Michel. Michel (pronounced Michael) has recognized the contributions of Paul Motian, and he has re-created a complete repertoire of his music. 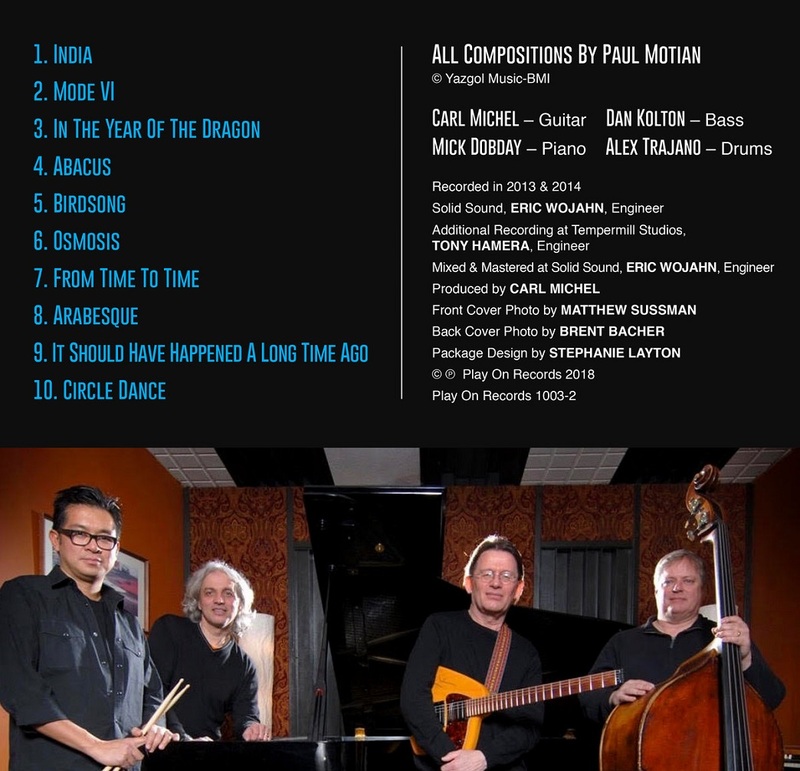 Ann Arbor-based jazz guitarist and composer Michel now has recorded a compendium of Motian’s music played with expert musicians from Southeastern Michigan, a one-of-a-kind tribute to Paul Motian’s music, with adaptations and extrapolations akin to the fertile musical mind Michael is inspired by. The late drummer Paul Motian was an icon not only among his fellow percussionists but as a composer in his own right. 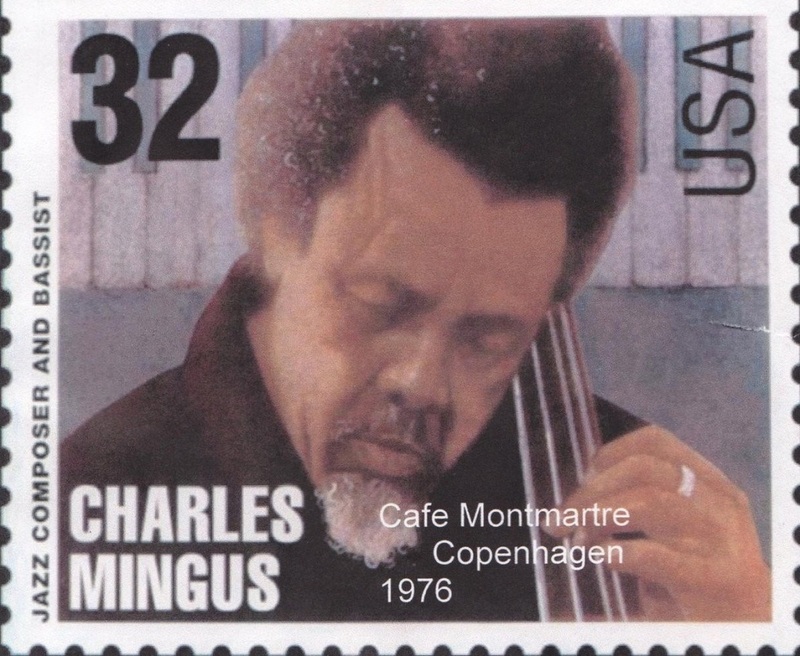 In addition to performing with his own group, he performed with the great pianist Bill Evans’ trio and the legendary Keith Jarrett-led mid-70s small ensemble, while working sidebar gigs with Charlie Haden and Bill Frisell and recording for the Nonesuch, ECM and Winter & Winter labels, among others. Motian became important in many additional ways as a mentor and unique presence in modern jazz. 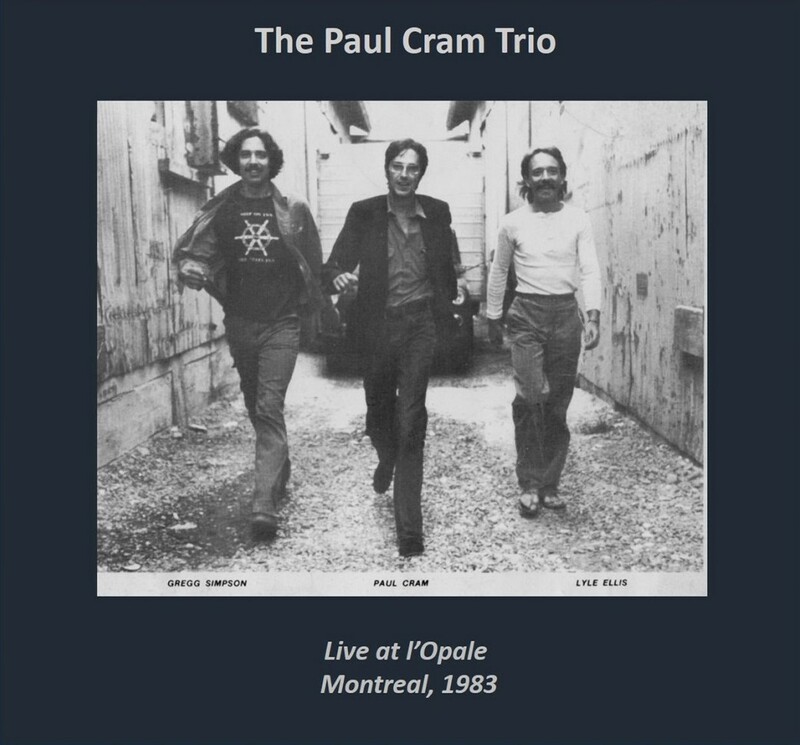 In his research on and recording of Motian’s music, Michel discovered a blog of Cindy McGuirl, Paul Motian’s niece, who has self-publishing a book, “The Compositions of Paul Motian Volume 1 1973-1989.” Volume 2 of Motian’s compositions will be out early 2018. Her blog, titled “Uncle Paul’s Jazz Closet,” has podcasts of radio shows that she curates featuring her uncle’s music. 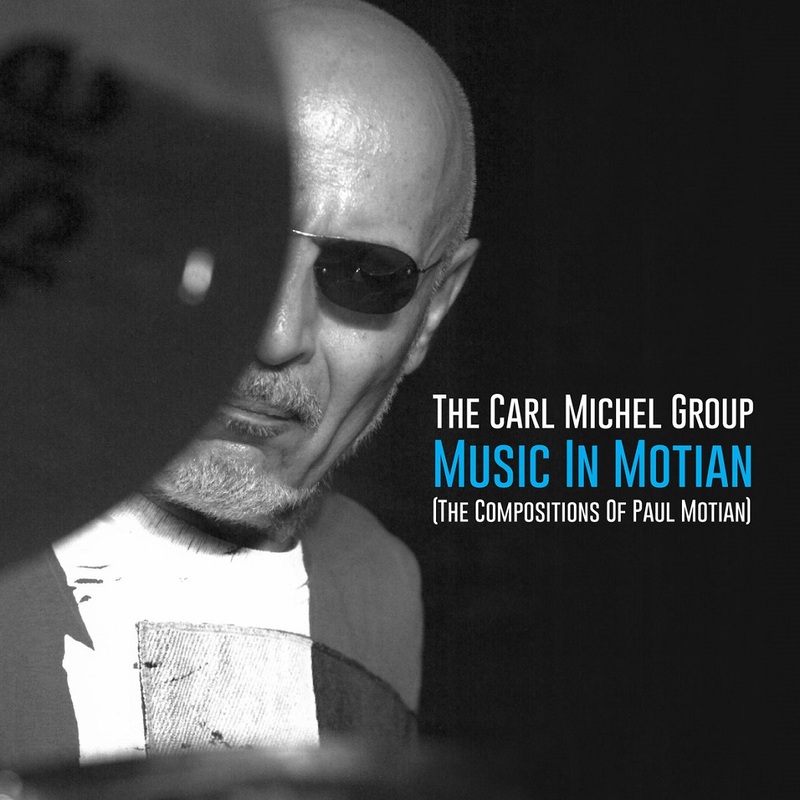 Now, as a definitive statement, the music of Paul Motian is available to the world through the keen lens of Carl Michel for all the world to hear, listen to, and deeply enjoy. 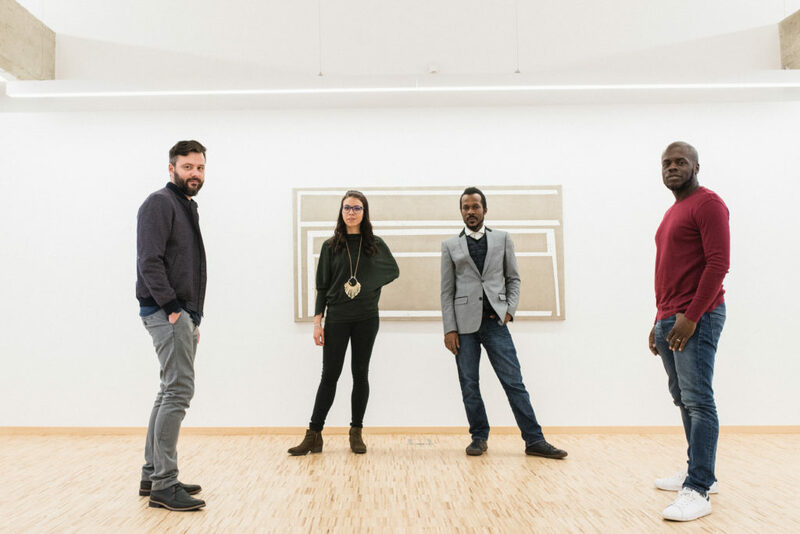 Both saxophonists have multifarious musical interests between them – Pukl’s vibrant four-piece release, Hybrid with pianist Matija Dedić, released last year on Whirlwind; and Aldana’s four albums as leader have garnered a raft of reviews praising her indubitable invention. 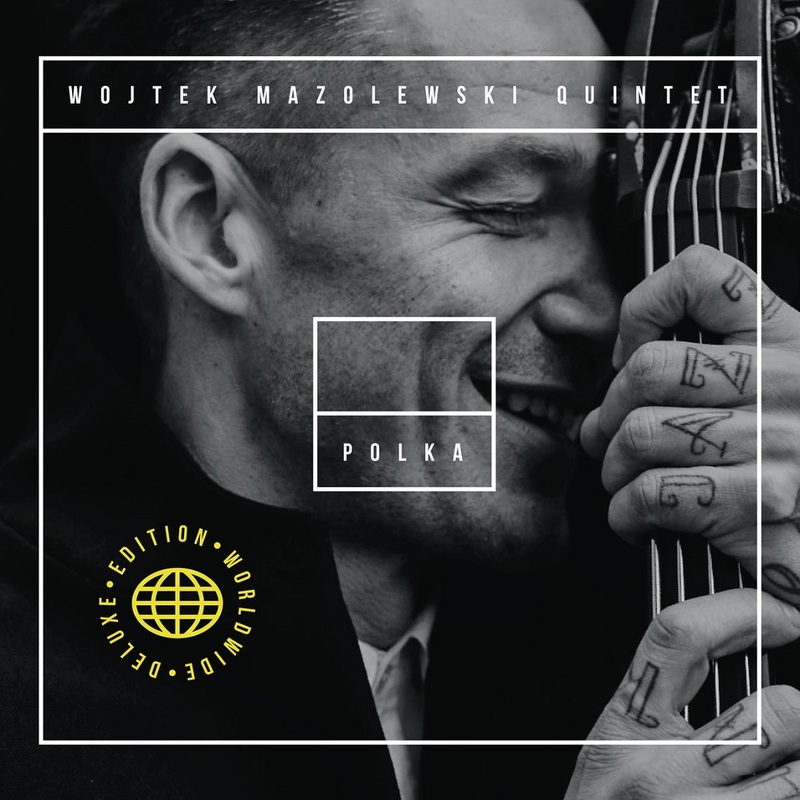 That drive is perceptible in an album whose extemporary freedom is complemented by attractive melodic hooks – from the flowering, canonic phrases of ebullient 'Doubtless 'to a more lyrical horn partnership in elegantly waltzing 'Doves', albeit with sparky drum-and-bass undercurrent. Ornette Coleman’s lesser-known 'InterSong' was a pleasing find for Pukl, his captivatingly intuitive explorations with Aldana widening into sizzling restlessness; and Joe Sanders’ 'Eliote' (for his newborn son) is full of leaping bass figures, perky rhythms and extended tenor intervals. Trio piece 'Compassion' – Pukl’s tender expression of the need for worldly tolerance – is contrasted with tumbling, bass-pliant Elsewhere and the swooning, almost delirious phrases of 'Mind and Soul' (Pukl seeking the fine line between artistic intellect and heart). 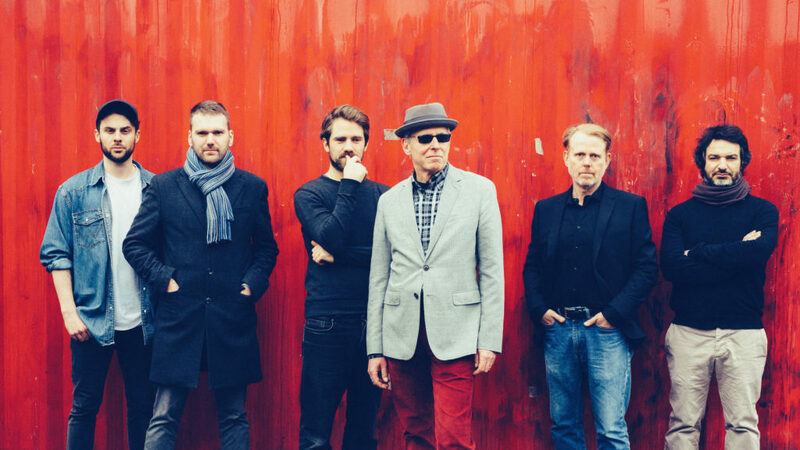 Slow, Latin-tinged tenor-and-bass duo 'Where Are You Coming From?' 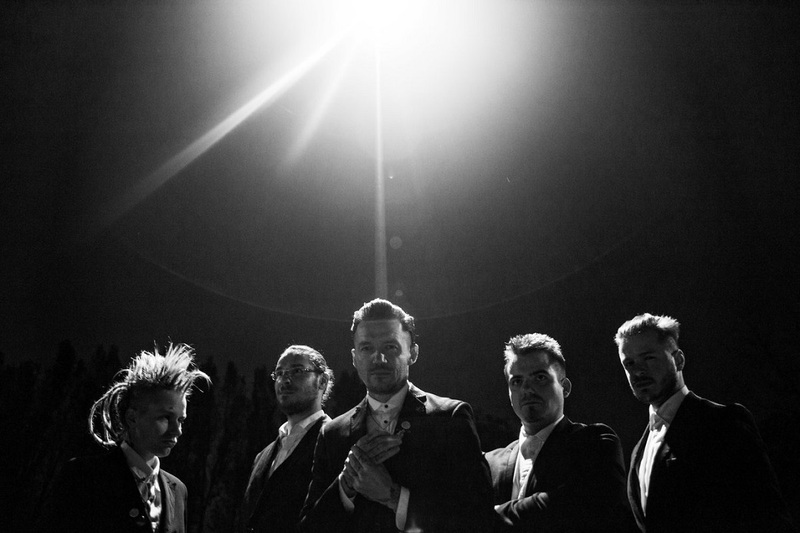 reinterprets a classically-inspired number from Hybrid, whilst 'Bad Year Good Year'’s subtly Tijuana-style opening heralds deliciously cool, shared tenor improv against percussive fervor.